Mr. Manke is active in the Physics and Engineering team in the firm’s office in Munich and works in all fields of patent law, including prosecution, opposition and appeal proceedings, as well as nullity and infringement proceedings before the European Patent Office and the German Patent and Trademark Office. 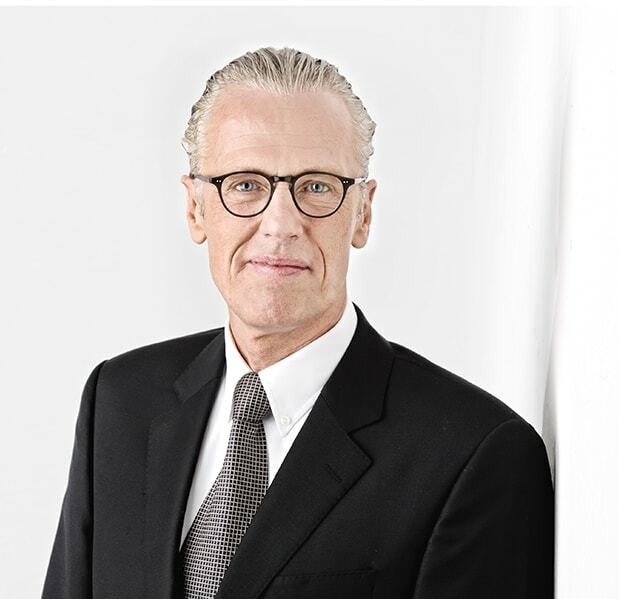 After working at the Research and Development Department of Volkswagen AG, Mr. Manke joined Uexküll & Stolberg as a trainee in 1993. He holds a diploma in Electrical Engineering (M.S.E.E.) from the Technical University of Braunschweig.